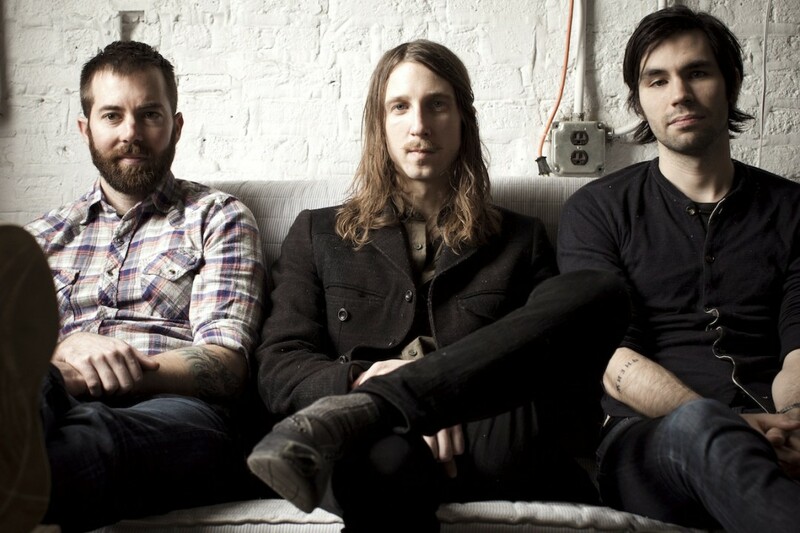 Instrumental band Russian Circles have announced a tour with Gouge Away in February 2019. The bands will be playing a few dates in Indiana and Southeast US. See below to see the tour dates. Russian Circles released Guidance in 2016 and Gouge Away released Burnt Sugar in 2018.